Do you love the South West Peak and have some time to give? Our projects span a wide variety of interests and all of them are looking for enthusiastic volunteers to help ensure their success. Whether you're interested in cultural heritage or natural heritage or working with people or wading birds; we've got a project for you! We are looking for folks of all skill levels and availability. If you have the time to volunteer regularly that's great! But if you want to only volunteer for specific events as they come up we'd love to have you as well. We appreciate the time folks give to our projects and are grateful for the support; as such we want to be as flexible as we can. 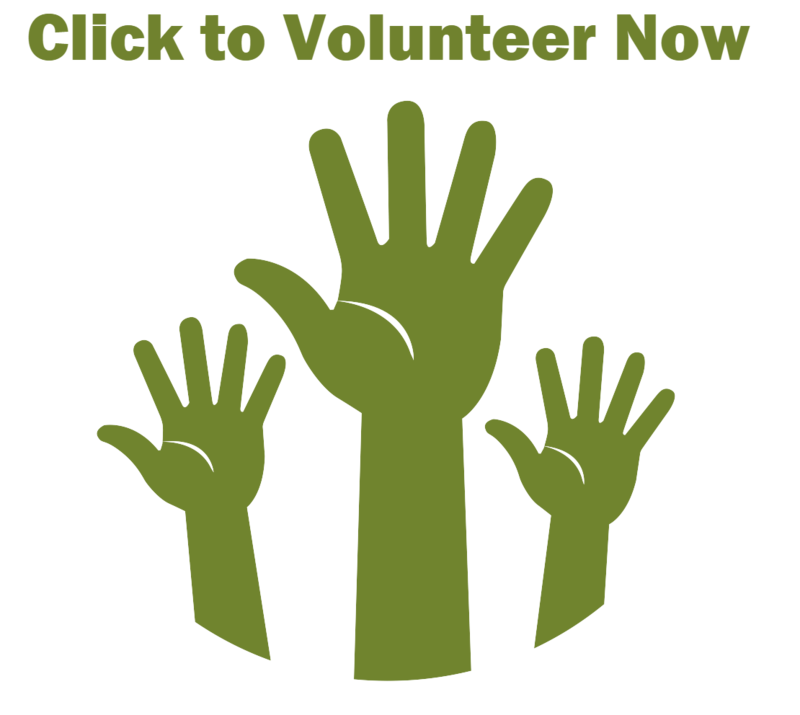 If you're a current volunteer you can log in to our volunteer site here. If you'd like to learn more about volunteering please sign up and let us know your interests. We will ask you to provide us with the names and email addresses of two referees (people who have known you for two years or more but aren't related), it's good practice and we only ask them three simple questions about you. Do you love working with kids and helping them learn about all that the great outdoors has to offer? Sign-up to become a Beyond the Classroom volunteer and work with Jackie Wragg, our Youth Engagement Officer to help inspire the next generation outdoor advocates. The South West Peak offers a rich cultural tradition that our Barns & Buildings and Small Heritage Adoption projects are trying to record and preserve for future generations to enjoy. You will have the opportunity to attend training in Level 1 Building and Landscape Survey offered by our Cultural Heritage Officer; Dr. Catherine Parker-Heath and then you can go out and help record these important resources for posterity. Do you love the South West Peak and want to help communities get meaningful and practical assistance? Help decide how and where funding gets distributed for our Community Grants Scheme and you can play a role in shaping the future of these wonderful and vibrant communities. You'll be working alongside our Community Grants Officer; Sally Bentley and training will be provided. Are you passionate about the South West Peak and all it has to offer, but want to explore lots of different projects and areas? Becoming an Interpretation Volunteer may be the role for you! You can come and assist South West Peak staff and the Communications & Interpretation Officer; Andy Tetlow, in spreading the message of the Partnership at walks, talks and events. Training in interpretation and guided walks will be provided. The grasslands and meadows of the South West Peak are some of the areas' most photogenic areas; but they also play an essential role in the health of the other plants and animals that call these beautiful fields home. Training will be provided by our Glorious Grasslands Officer; Dr. Ann Cantrell, so that you can undertake botanical surveys of haymeadows and pastures. This is a great role for those interested in learning more about grasses, flowers and fungi and the important roles they play. The South West Peak is looking for folks to work with our Mosaic project; which has a goal of ensuring everyone feels comfortable and welcome in the great outdoors. Mosaic Champions will receive training in everything from outdoor navigation to interpretation for guided walks and will help serve as an ambassador for the South West Peak to underrepresented groups from surrounding communities. Interested individuals will be working with Helen Betts (Vocational Training Officer) and with Andy Tetlow (Communications & Interpretation Officer). In partnership with the Cheshire Wildlife Trust and the Environment Agency. This project is working to implement a range of natural flood management techniques and we need folks who are passionate about ensuring the health of rivers and streams in the South West Peak. You will work with Ashley Deane; Slowing the Flow Project Manager, and get involved in anything from creating leaky dams, to building temporary water storage areas, to planting woodlands. Thanks for volunteering to help the beautiful South West Peak!